The factory of tomorrow, today. Make security part of your strategy. Today’s converged IT and OT networks, cloud computing, mobility, and IoT platforms make a holistic approach to security mission-critical. More than ever, manufacturers need defense-in-depth cybersecurity strategies to navigate vulnerable industrial environments and improve operational resilience. 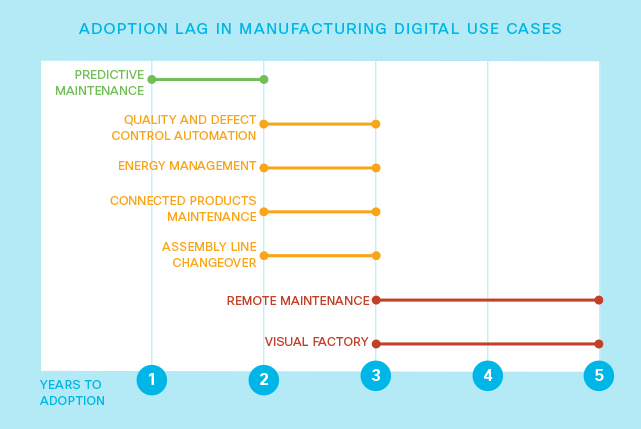 HOW DOES THE MODERN MANUFACTURER STAY SECURE? 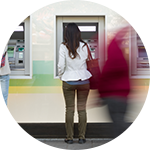 See how Diebold protected its 87,000 devices across 77 countries. 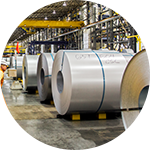 See how Emirates Aluminum Company connected and protected their expansive industrial network. See how a global energy leader saved $700,000 per site and gained peace of mind. 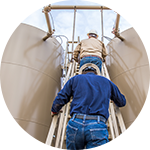 Are your industrial operations vulnerable to cyber threats? 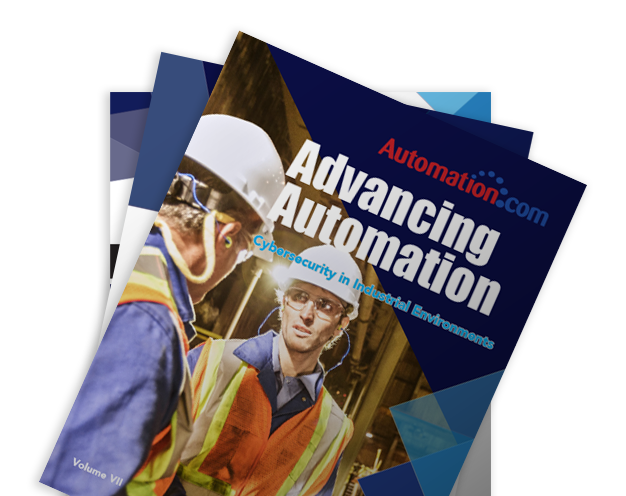 Stay one step ahead of hackers with the Automation eBook. 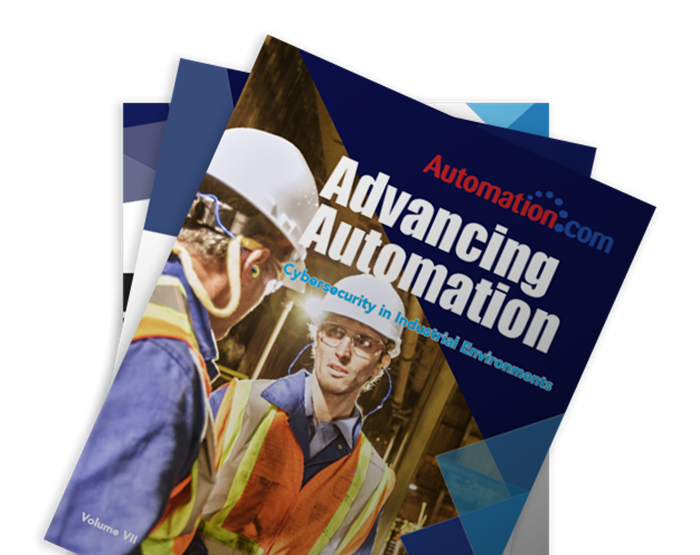 Protect your factory from evolving threats. cybersecurity strategies to navigate vulnerable industrial environments and improve operational resilience. $700,000 per site and gained peace of mind.